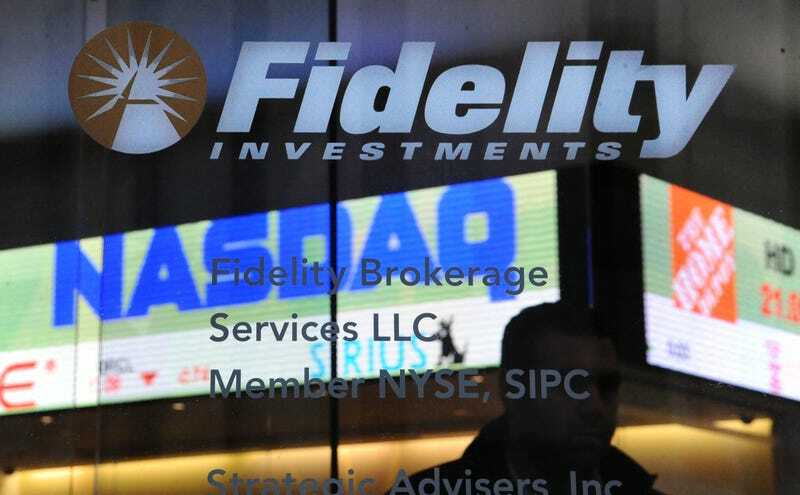 Fidelity Investments, a company run by female C.E.O. Abigail Johnson and touted for its many women in leadership positions, has recently faced scrutiny after multiple internal sexual harassment allegations became public. Now, thanks to an exhausting number of court documents, a broader picture of gender discrimination at Fidelity is being painted—with accusations of bias and retaliation abounding. A report by Sabrina Willmer at Bloomberg details multiple gender discrimination cases brought against Fidelity that previously had been hidden due to non-disclosure agreements and terms of settlements. But because Erika Wesson—a former employee who settled with the company in 2011—says the company didn’t keep up their end of the bargain, she, in 2015, filed a breach-of-contract suit in Suffolk County Superior Court in Boston, where Fidelity is based. Now many details have become public record. However, she has not been able to find another job in finance since. ...Wesson claims she has been blackballed in the industry and says Fidelity is to blame. Six years later, after about 60 interviews, the Vanderbilt MBA has not found another job in finance. In 2015, she filed a breach-of-contract suit in Suffolk County Superior Court in Boston. Fidelity calls her suit baseless. ...a managing director at investment consulting firm Cambridge Associates, met Wesson, he shot an email to Jeffrey Gandel, another of her former Fidelity bosses: “hubba hubba - how’d you let her go?” Later, presumably after hearing why from Gandel, the consultant got an email from Wesson, which he forwarded to Gandel adding the word “Crap!,” according to one of Wesson’s court filings. Cambridge Associates declined to comment. Wesson’s complaint is one of six that’s been filed against Fidelity with the Massachusetts Commission Against Discrimination. (Three of those cases were dismissed.) Willmer details the rest here.